Wilbur Smith has written 33 books and I have read them all. The minute I see a new book from him in a book shop I buy it straight away. His latest book is called "Those in Peril" and is not based on any of the dynasties that he has written about in the past. "Those in Peril" is basically about Somali pirates. This is not one of Smith's best offerings, but is for the most part a very good yarn that his fans will enjoy. It is fast paced, bloodthirsty, and violent - but contains the usual love interest and fantastic descriptions of Africa (though the latter is less than in most of his books as a lot of the action is at sea). The central characters are Hector Cross and Hazel Bannock - two almost unbelievable and rich people that most of us can only dream about. There are plenty of twists and turns - Smith certainly knows how to keep the action going, and his usual graphic descriptions of death may make you squirm. Unlike other novels - there are no descriptions of rich heavily armed hunters killing helpless animals. So un-PC nowadays. 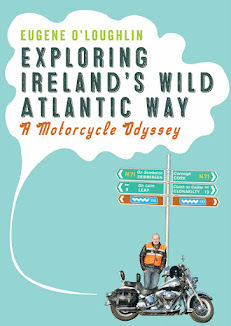 The first 200 pages are high octane - if made into a film it would cost a fortune! But extraordinarily, the book falls completely flat for 40 pages (pages 222-262 to be precise). What a bore this section is, until we get back into the action. You can skip these pages and not miss anything. The end, and climax, is nail-biting - I was expecting it to be predictable, but I was wrong. A final criticism of an otherwise good read is the thinly veiled racism towards Somalis. It's clear that Smith has little time for them - expressed by his central character who kill them by the dozen. This is a "good guys" versus the "bads guys" where the good guys are good at everything, and the bad guys get almost everything wrong. There is also a completely useless map inside the cover - none of the place-names (other than the Puntland region) used in the book are shown on the map. 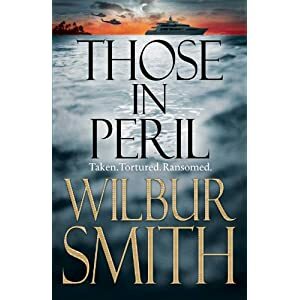 Recommended for Wilbur Smith fans - an ordinary read for those new to Smith. Wow! Just like you, I am also an ardent fan of Wilbur Smith. I have read all his books! Is this his 33rd or 34th book?